Are you among the millions of Samsung Galaxy S4 owners looking to protect against scratches, drops, and scuffs? 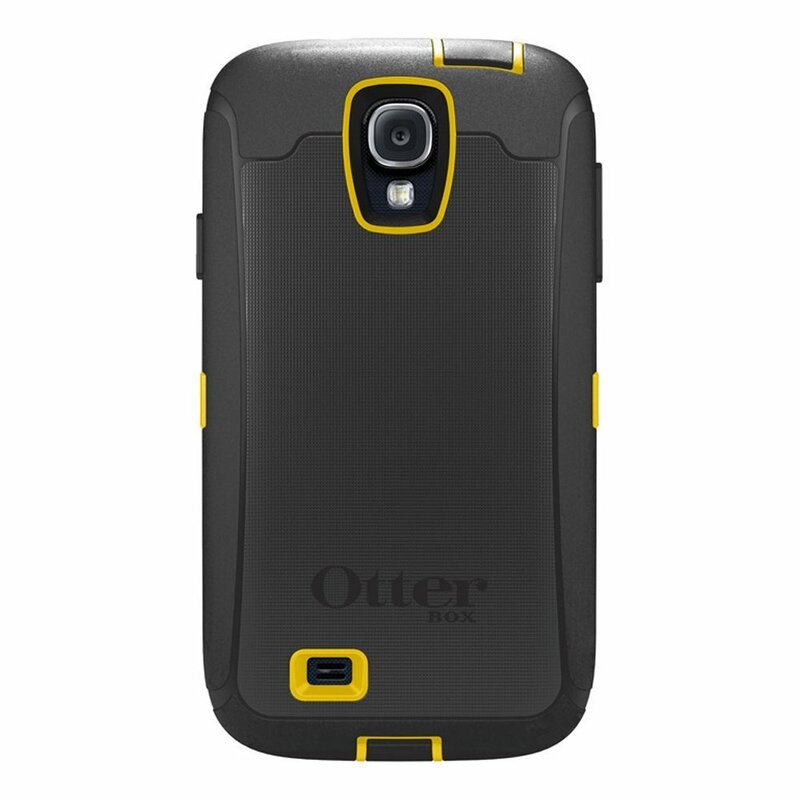 You’re likely already familiar with Otterbox and their well-received and well-reviewed line of cases for smartphones and tablets. Today we’re highlighting the Defender Series and Holster Case as it’s up to 42% off the normal price. Available in multiple color options, you can score one of these for as low as $28.90 right now.